Gianni Louis Quattrocchi, BHS ’20 is the eldest of three sons born to Heather [Bock], North Penn ’87 & Angelo Quattrocchi, Holy Ghost Prep ’90. 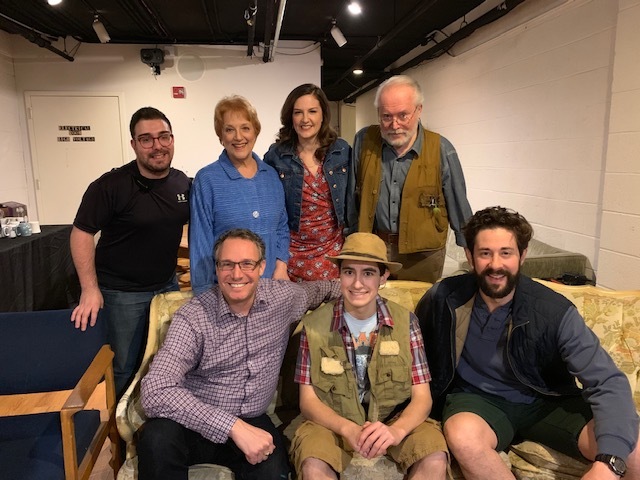 He recently had the opportunity to perform in the Bristol Riverside Theatre’s production of “On Golden Pond”, written by Ernest Thompson and directed by Susan D. Atkinson. Actually, it was Susan who selected Gianni when she saw him in attendance at a Centre for the Arts [CFA] event and asked if he would be interested in auditioning as understudy for actor Henry Parker’s “Billy Ray” role. GQ made his appearance in the humorous and heartwarming play last Wednesday January 6th. 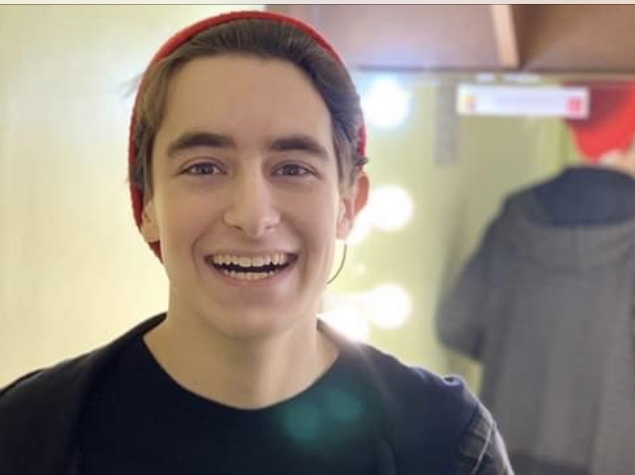 Gianni has performed in several BHS plays. His favorite play was the one-act musical, “Once on this Island” when he portrayed the “interesting Daniel Beauxhomme”, a nobleman who fell in love with a peasant, Ti Moune. “I was a villain and the characters were dynamic.” The play was based on the 1985 novel “My Love, My Love”; or, “The Peasant Girl” by Rosa Guy. This year, the BHS Drama Club wrote an original comedic play, the “ChristMess Carol” and Gianni played Scrooge. So, do tell Gianni, did Scrooge ever really say "Bah Humbug"? The BHS play director/ Drama club adviser, Ms. Patty Verzella is currently preparing the student actors for their roles in the French fairy tale, La Belle et la Běte “Beauty and the Beast”, to be performed on March 8th, 9th & 10th. Gianni will portray the arrogant hunter, Gaston. He volunteered his time at the BHS Drama Club stand during Historic Bristol Day in October, selling cookies to fundraise for the school Drama program. Athletics has always been a big part of his family’s life. 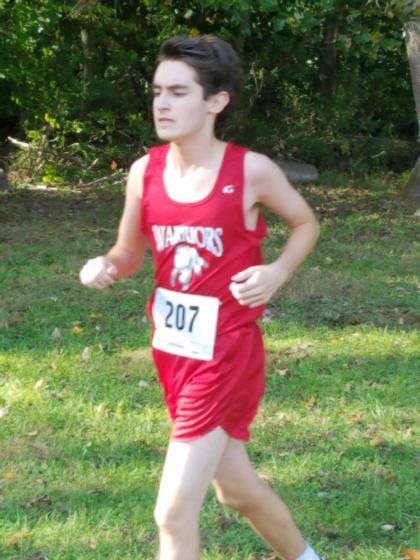 He has competed in cross country for the last 3 years at Bristol High and has always run track, along with his brothers, 8th grader Aiden Mark and 6th grader Andreas Vincent, running on their track athlete father, Angelo’s St. Mark’s CYO team. The mile is Gianni’s favorite event but he also competed in the long jump. "All of our children have different talents. Gianni has always been comfortable in front of a crowd. When he said he was going to do the play his sophomore year, I was surprised but I was more impressed by how much he worked at it. It was the same determination he has for the mock trial, model UN, and his classwork. He is becoming his own person and we are happy he is learning from so many different people," his father shared. While in elementary school, Gianni took piano lessons from professor, director and creator of the harp program at WCU College of the Visual and Performing Arts / Certified Music Practitioner, Gloria Galante. Gianni had shared that he ate lots of vegetables and fruits, “carrots, broccoli, lettuce, apples, tomatoes and oranges” to ensure that his feet would reach the pedals some day. The young piano man’s favorite song was “Ode to Joy” from Ludwig van Beethoven’s towering 9th Symphony. His music of choice now is classic rock, the mythical rock songs of the 70's, 80's and 90's that successfully weathered the test of time - “anything from Queen to Led Zeppelin”. Music effectively improves communication between the right and left sides of the brain, allowing one to achieve enhanced comprehension and memorization skills. Obviously it works! Honors Chemistry and Honors Physics along with AP European History and 3rd year Spanish classes demand much of his time and his concentration. 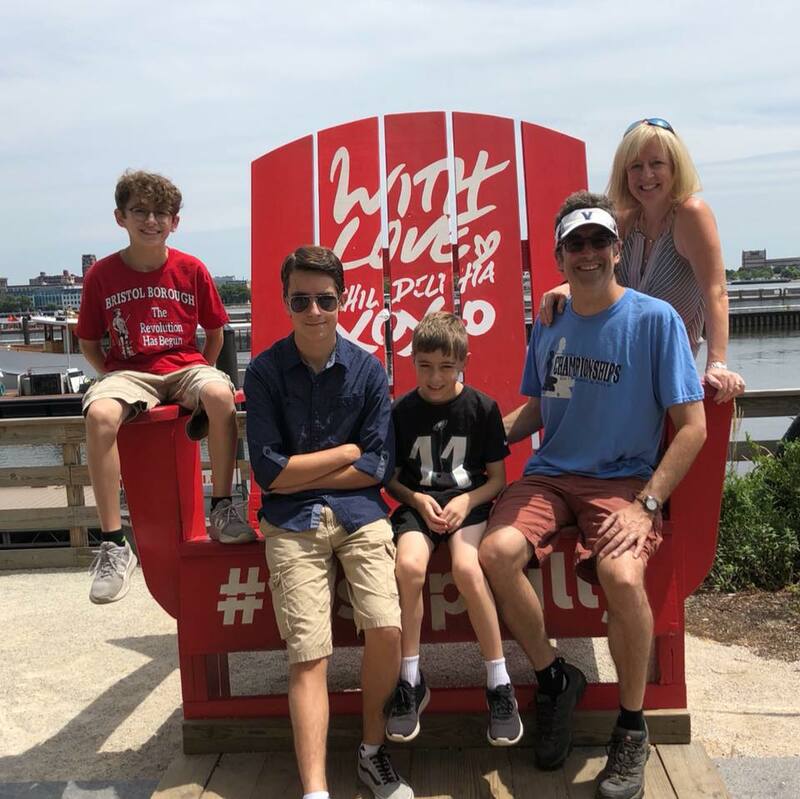 He is considering a career in engineering, “possibly robotics” and Temple, Drexel and Boston U, Boston College and Rochester Institute of Technology are on his higher education radar. He is looking forward to participating in BHS Science Department Chair, Dr. William ‘Bill” Smith’s junior/ senior chemistry study of the Bristol watershed. 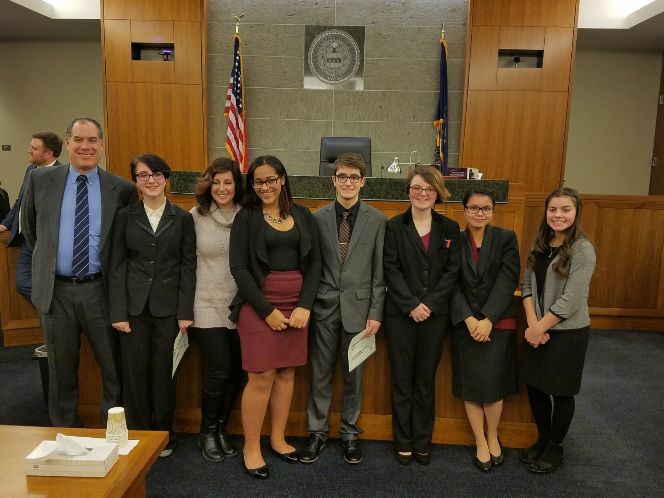 This was his 3rd year competing in Mock Trial – 2019 Pennsylvania Statewide High School Mock Trial Competition, Commonwealth of Pennsylvania v. Rae Shafer. Gianni was a member of the BHS defense team, portraying Dr. Rae Shafer, and they won! Was Rae Shafer an angel of mercy or a drug dealer? Gianni is also an elected class officer, the Secretary of his 2020 Class, and he participates in the Model United Nations Program, also known as Model UN or MUN, as an ambassador or delegate. In 1946, Gianni’s great-great grandfather, Butch Cattani; his great grandfather, Angelo; and his three Great-great uncles, Peter Cattani, Nicholas Listorti and Joseph Quaranta, purchased a coal yard on Bath Street and renamed the business Bristol Fuel Company. Gianni’s father, Angelo is the Manager at CBM of Delaware Valley & CBM of Neshaminy Valley. His maternal grandfather, Mark Bock is a retired chemist, “his work always intrigued me”, and his maternal grandmother, Lee Bock is a retired school teacher. All of his grandparents were in attendance for his “On Golden Pond” acting debut. Gianni is a member of the Bristol Borough Teen Foundation and he assists with the organization and volunteering for their fundraising events. “Breakfast with Santa is a favorite!” He has also participated in a couple of the Annual Bristol Borough Canal Cleanup events. When he does allocate some free time for himself, he appreciates being part of the audience for BRT plays. He especially enjoyed Mel Brooks’ musical, The Producers directed by Keith Baker. This Thursday's child has far to go. He is well on his way with his feet firmly planted on a successful path! Come meet Gaston…. er…. GQ. Gianni will be there! 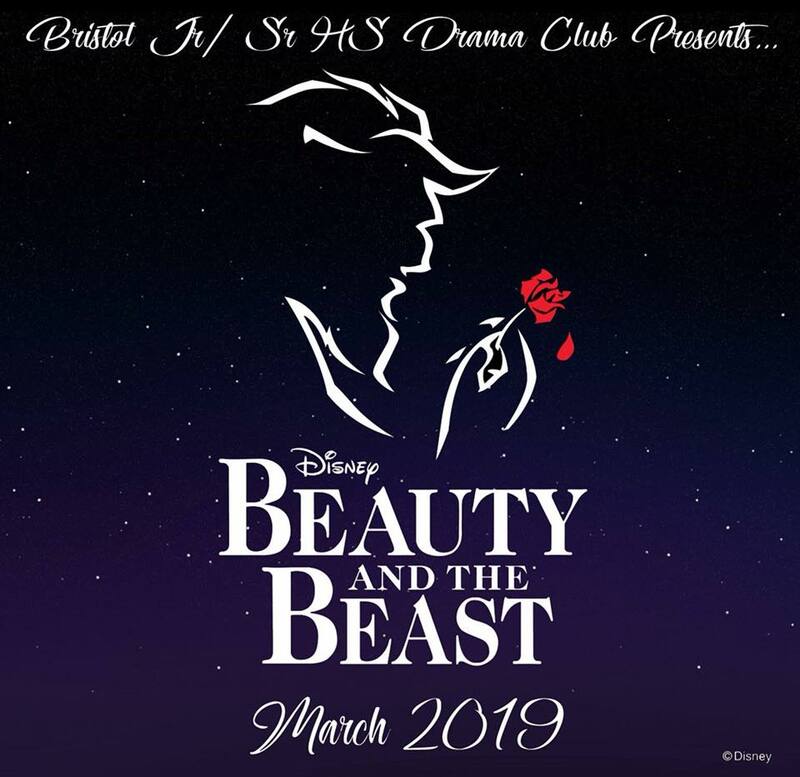 The Bristol High School Drama Club is sharing a sneak peek of their upcoming March musical performance of Beauty and the Beast at the Margaret R. Grundy Memorial Library, 680 Radcliffe Street on Wednesday, Feb. 20th beginning at 6:30 p.m. The student actors will share scenes with the public in advance of their full March 8–10 performances at Bristol High School on 1801 Wilson Avenue. To register for this free Grundy Library event or for more information, visit grundylibrary.org or call 215–788–7891, ext. 5 or 6.